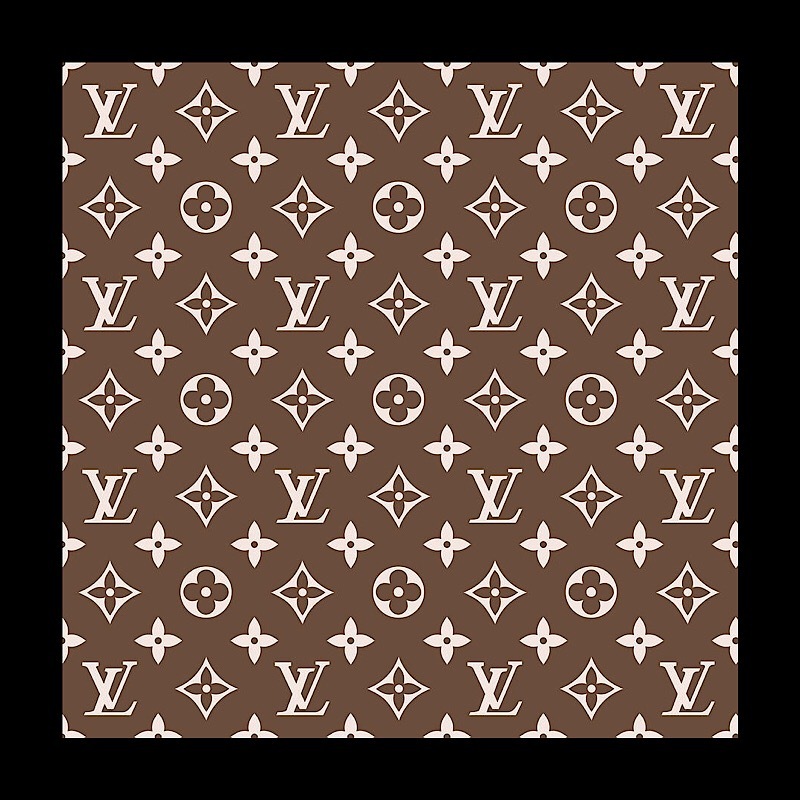 In 2009, some of the world’s most renowned creative-minds in fashion, photography, food, music, and art joined Louis Vuitton in auctioning specially made pieces in aid of the French branch of charity organization, the Red Cross. Ok, so it may not be an airline approved pet carrier and you may not even want your PupSize fur baby to get into this pet carrier- unless he or she is squeaky clean and dressed to the nines, but…it is one of the best Louis Vuitton Pet Carriers ever. Why you ask. Well, for a number of reasons like it’s a Louis Vuitton, it was designed by Marc Jacobs and it helped raise a lot of money for the Red Cross in France. This designer pet carrier was one of seven custom Louis Vuitton-branded items sold recently by Sotheby’s in a fundraiser for the Red Cross. The exterior is monogram canvas “with hand painted personalisation,” leather, and lots of brass; the interior is “Vuittonite leather,” brass, zinc, and leather. It measures 39 L x 27.5 W x30 H, and as I said, you definitely will not be tucking under the seat in front of you on your next flight — but given that it was estimated to sell for somewhere between £25,000 to £35,000, its new owner is likely not to have to worry about those pesky commercial airline requirements. The proceeds from the auction were donated to the Red Cross for their Fight against Malnutrition program in Nigeria and raised £495,000.